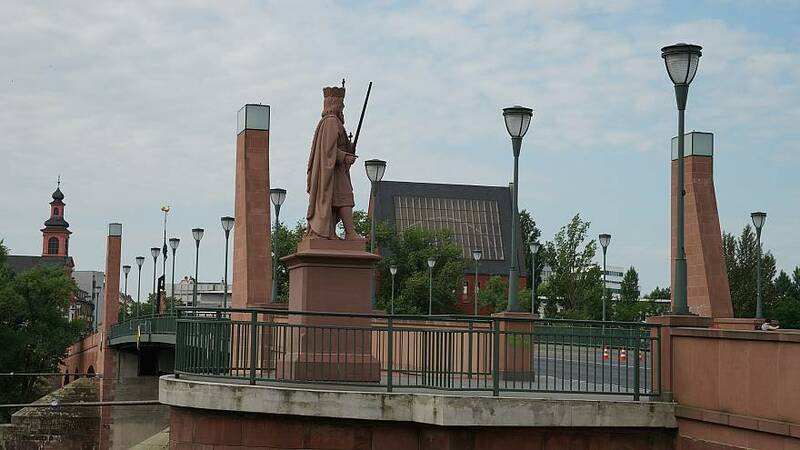 Hundreds of people living near the city's Alte Brücke (old bridge), where the bomb was located, were evacuated ahead of the operation, the Frankfurt police announced in a statement. The bomb disposal happened at 08:00 am local time. 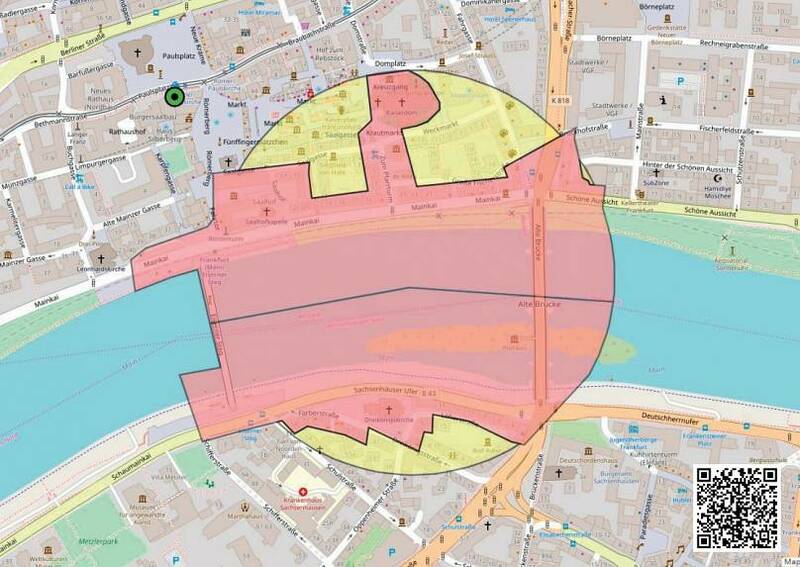 The bomb was discovered by divers taking part in a routine exercise on Tuesday in Frankfurt's River Main, the German news agency dpa reported.